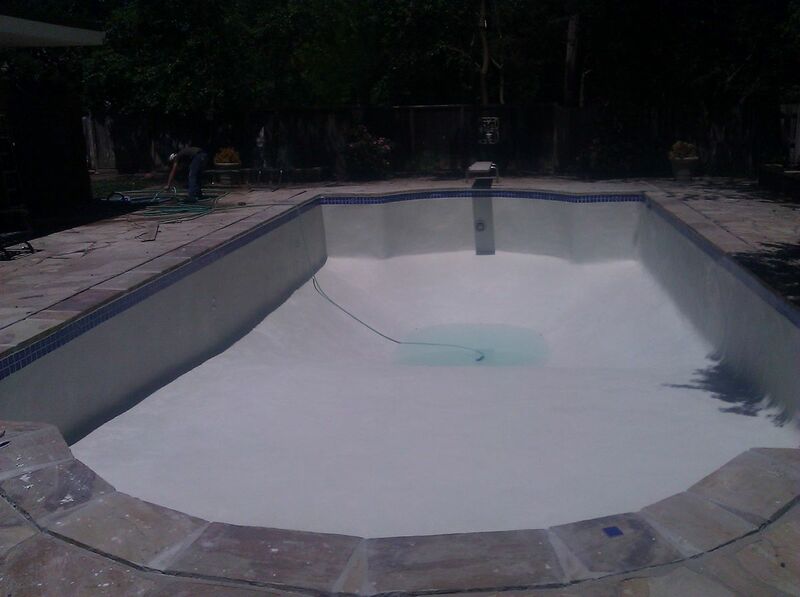 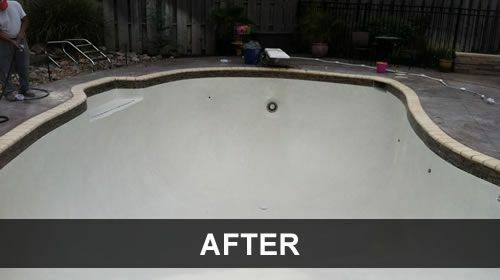 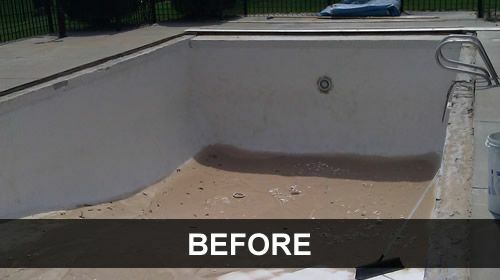 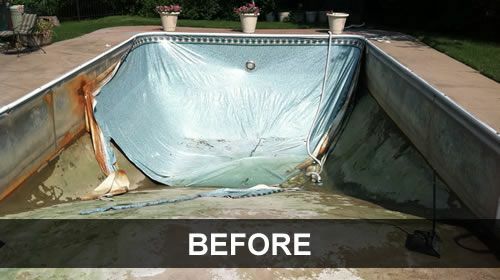 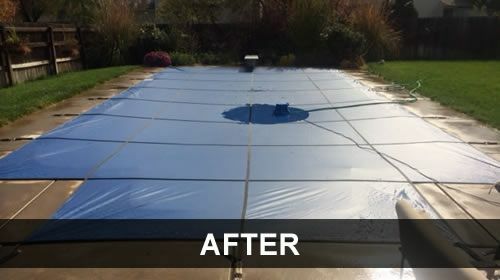 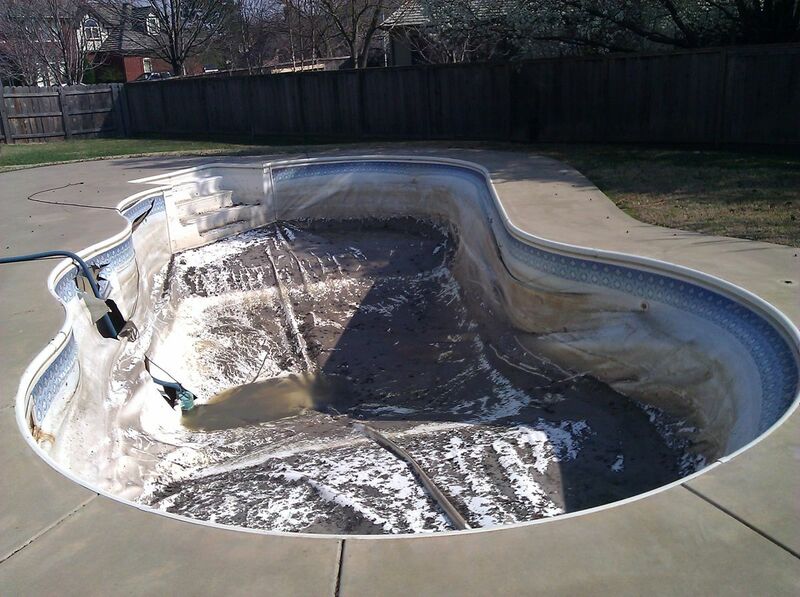 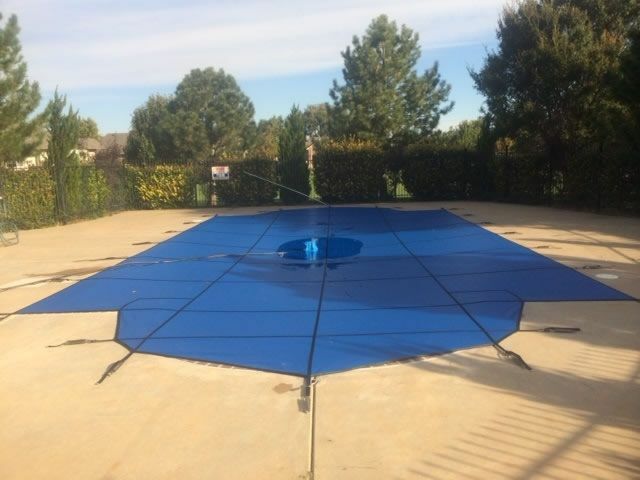 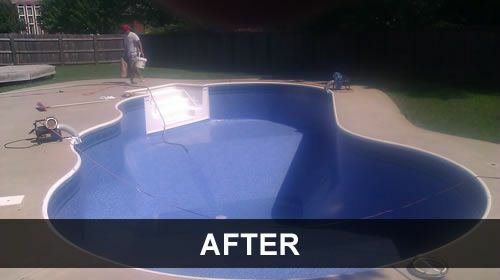 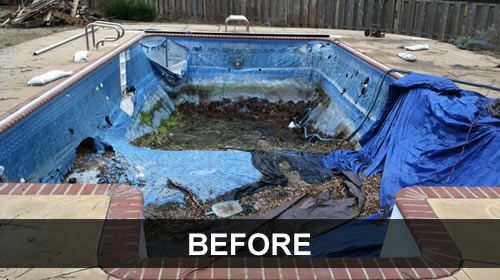 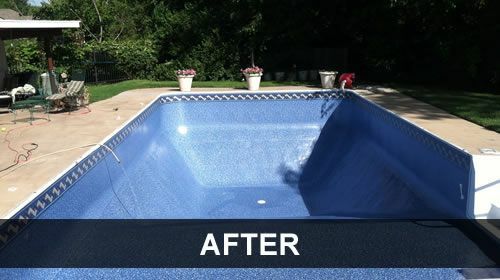 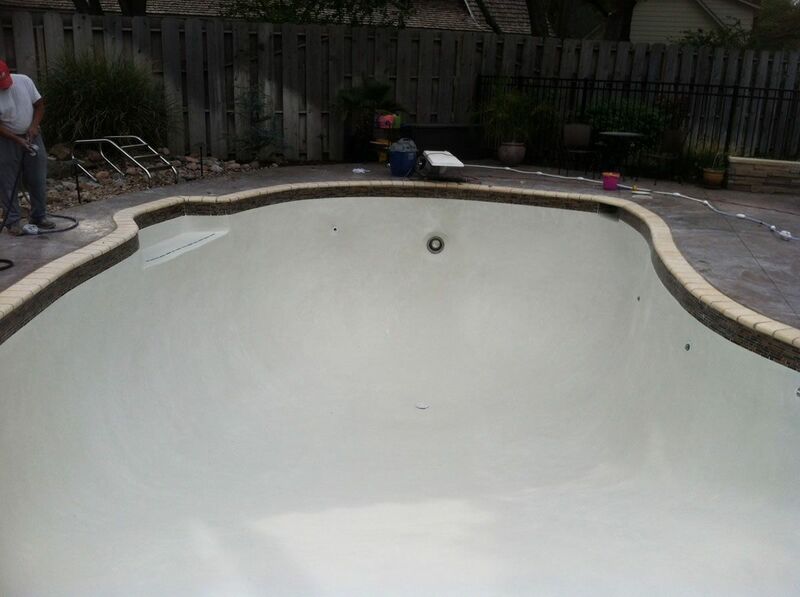 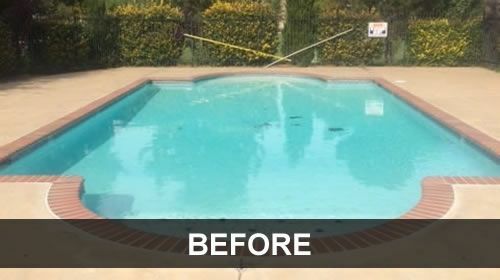 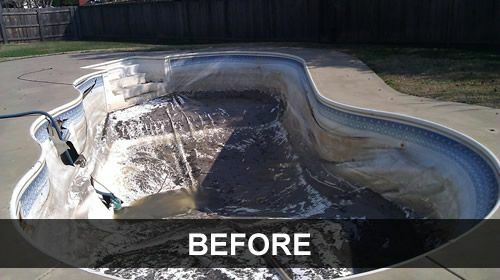 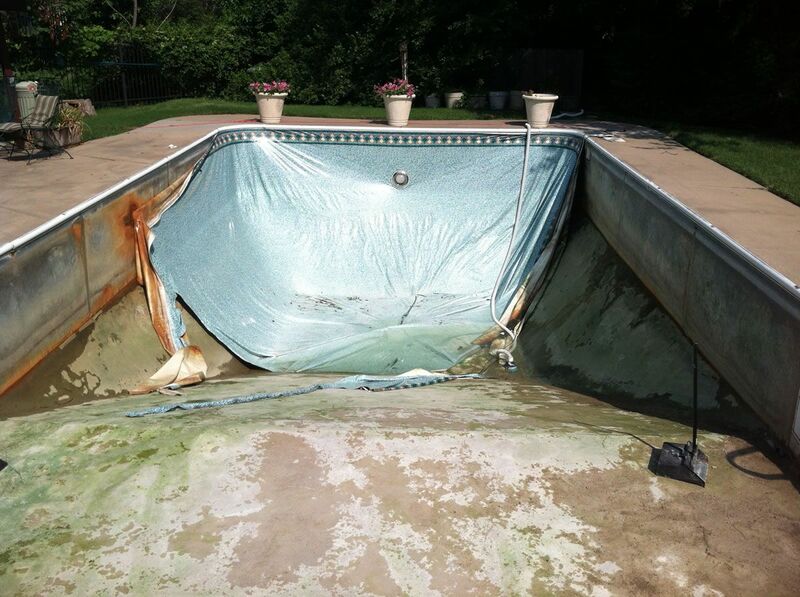 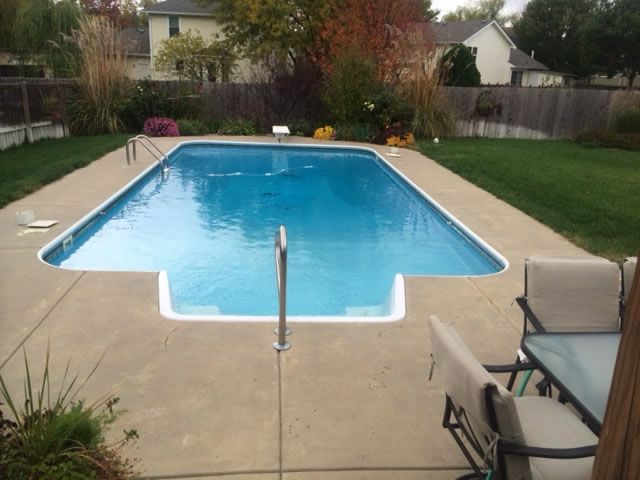 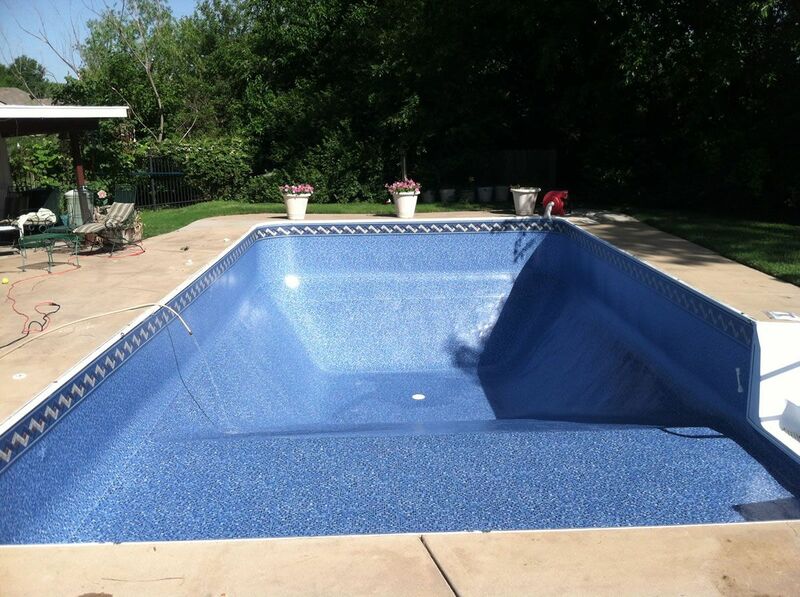 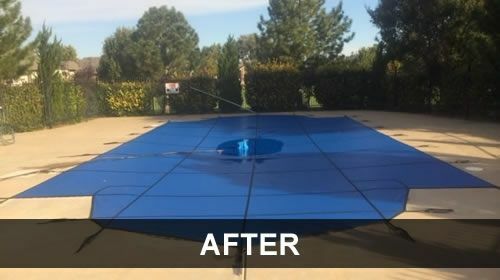 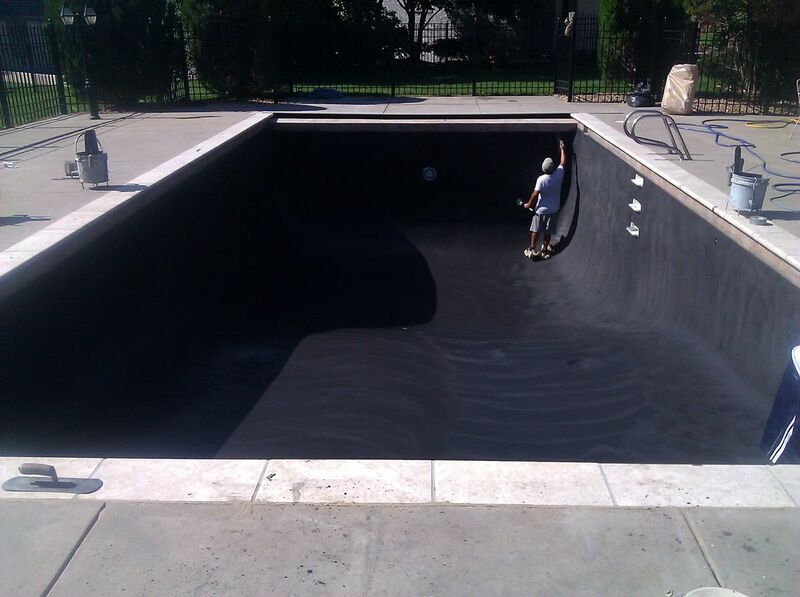 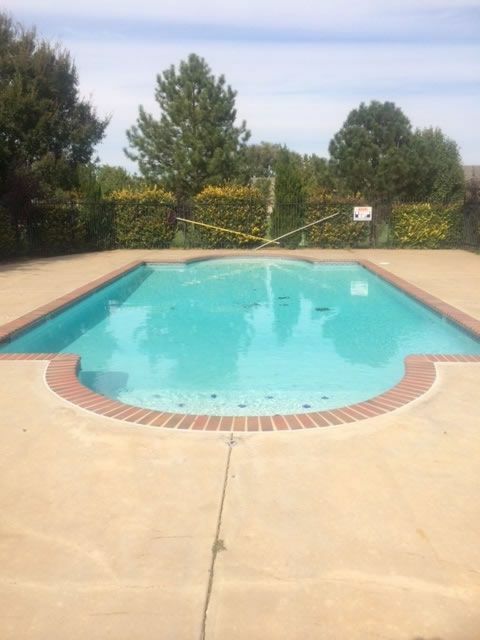 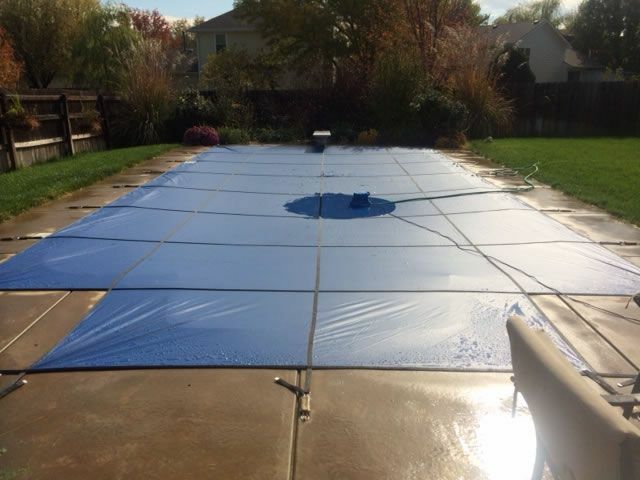 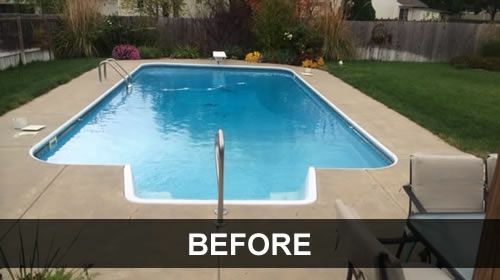 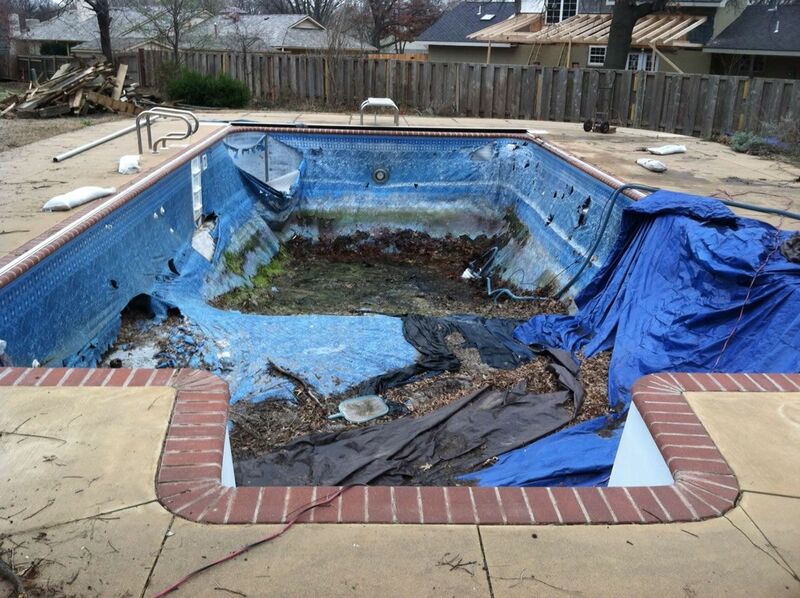 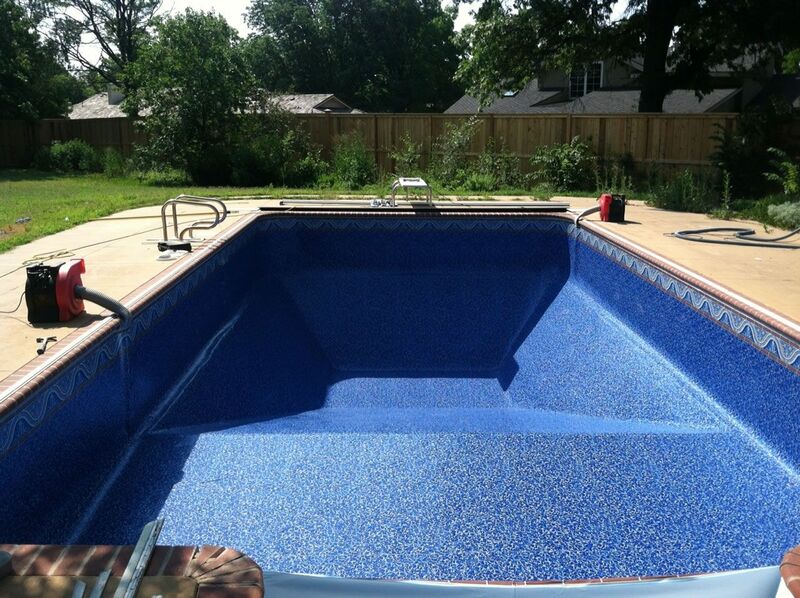 Want to give your pool brand-new look? 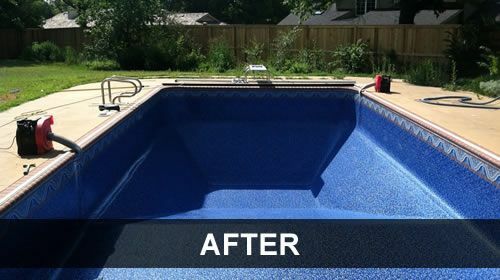 We can do just about anything to change the look, style, and make it better than new. 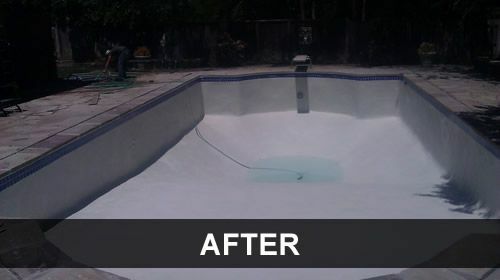 Whether it's a simple plaster replacement or a whole lot more, it's no problem. 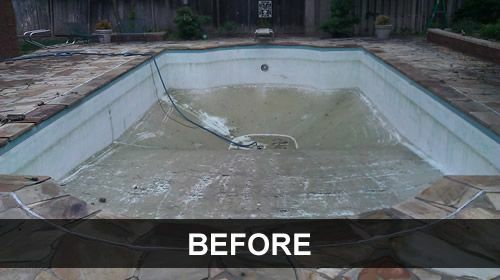 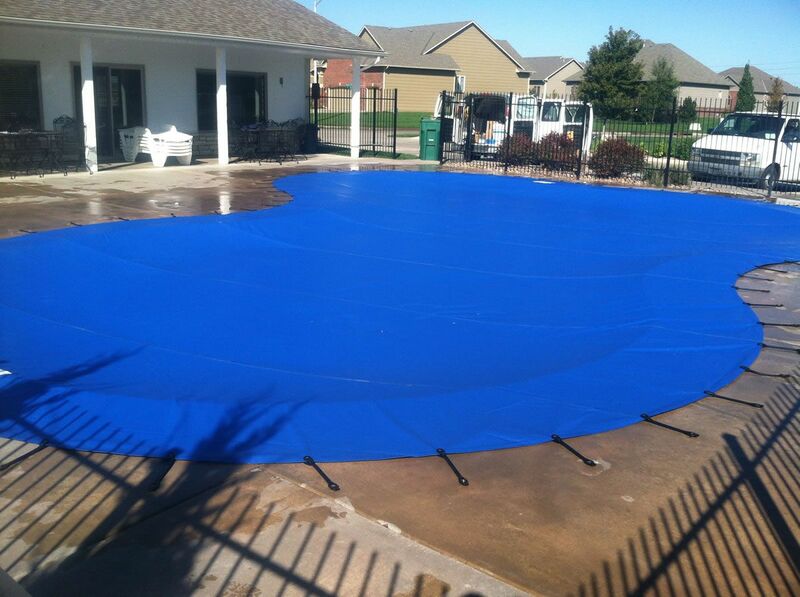 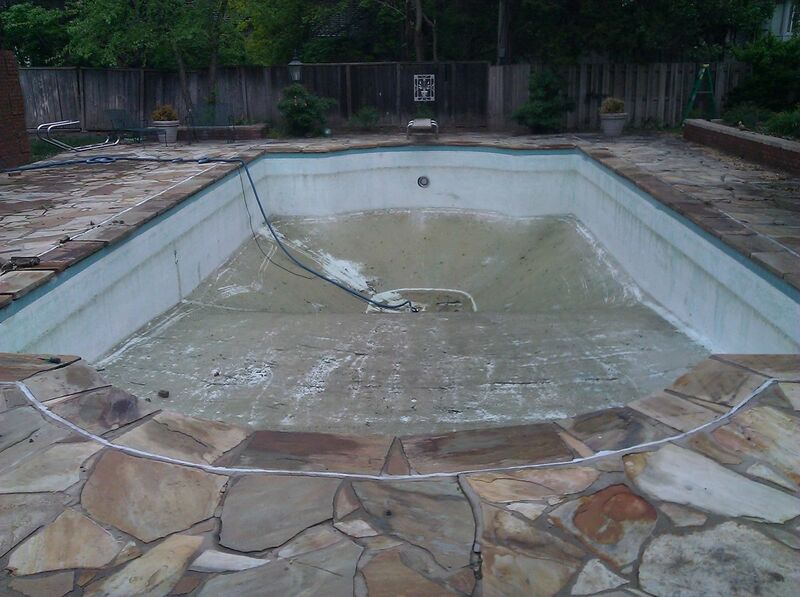 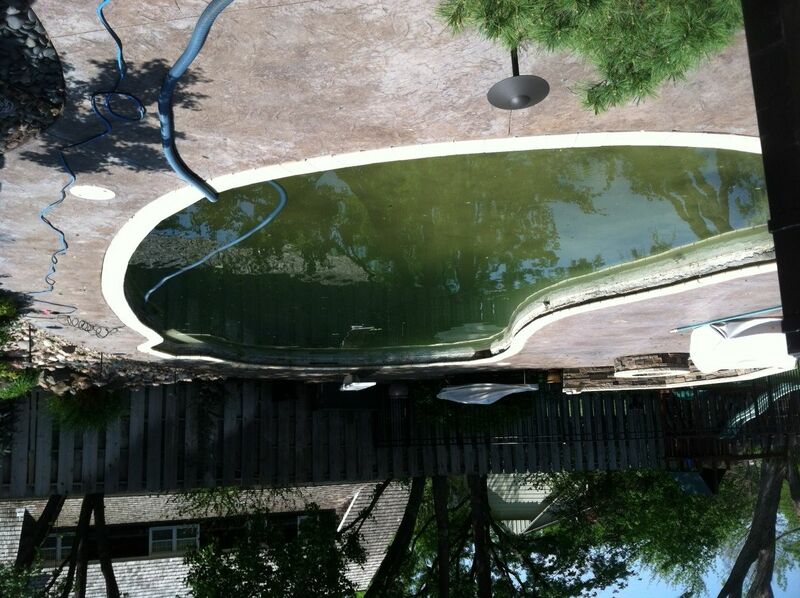 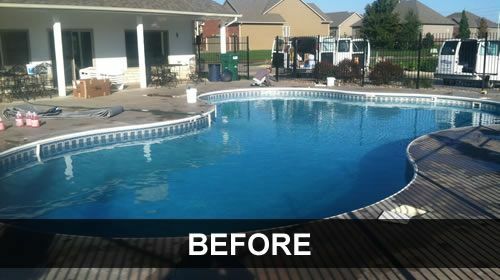 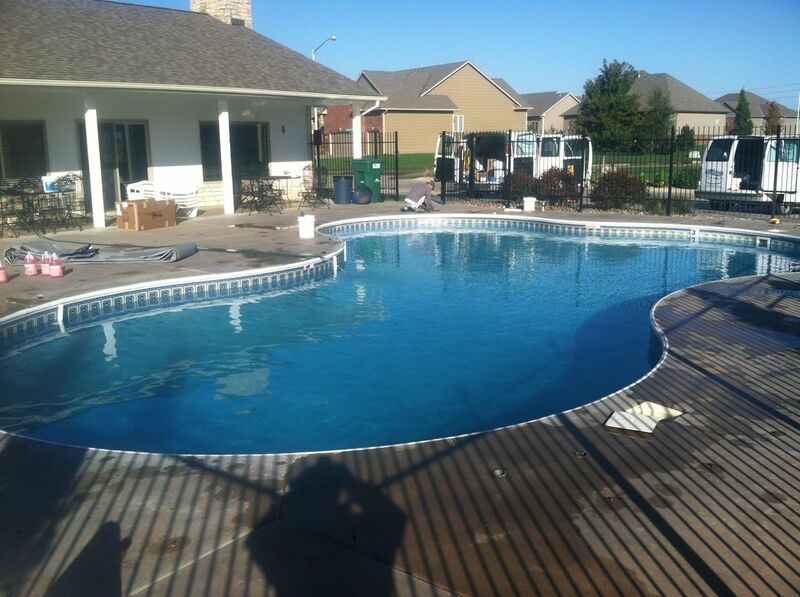 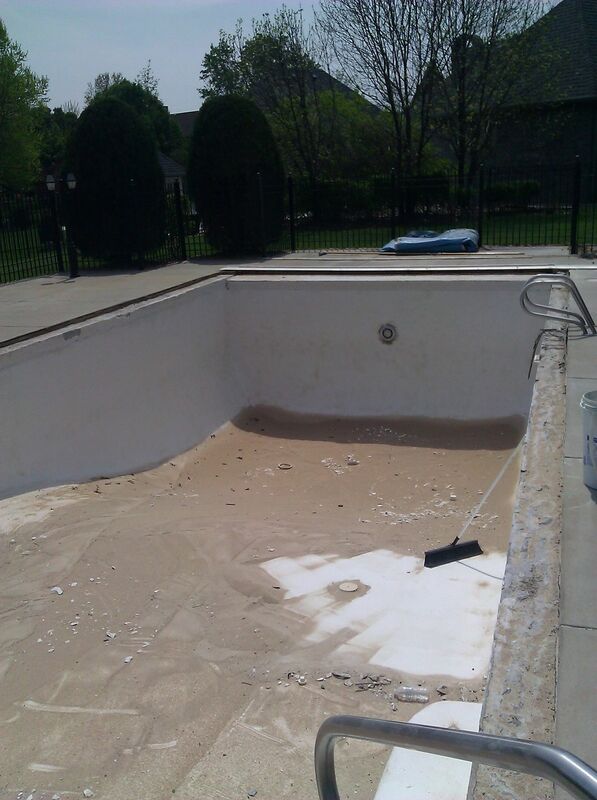 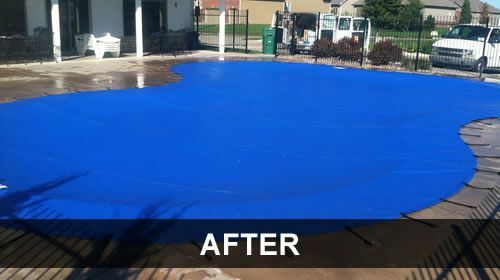 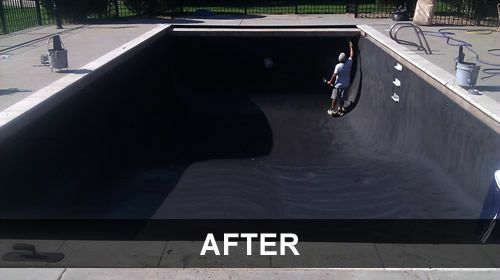 After serving Kansas for 18 years, we've gotten pretty good at making old pools look beautiful again. 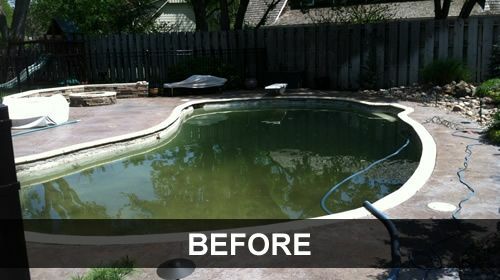 please call our office at 316-264-7665.